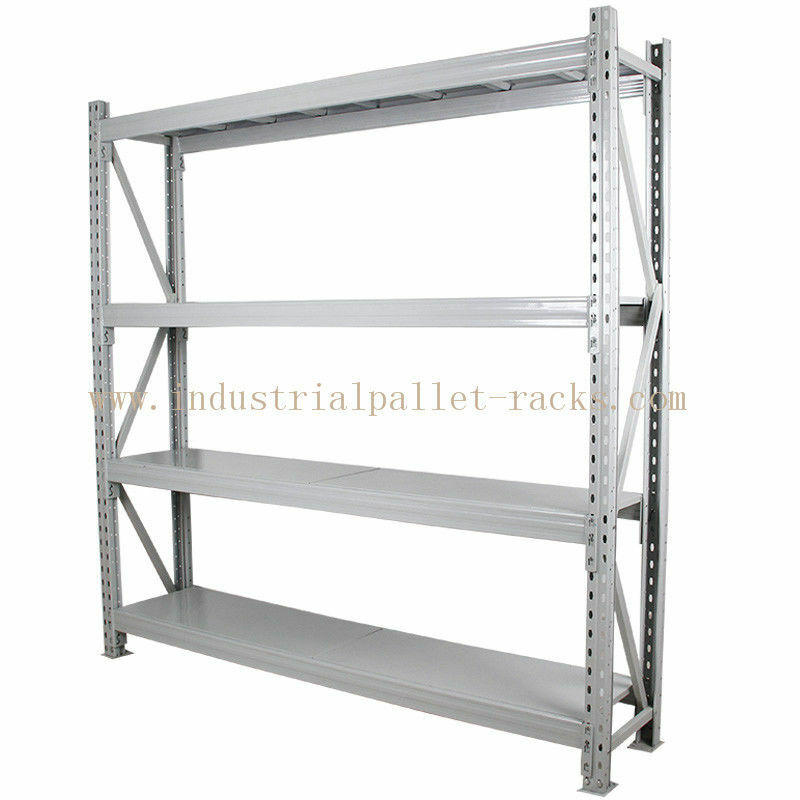 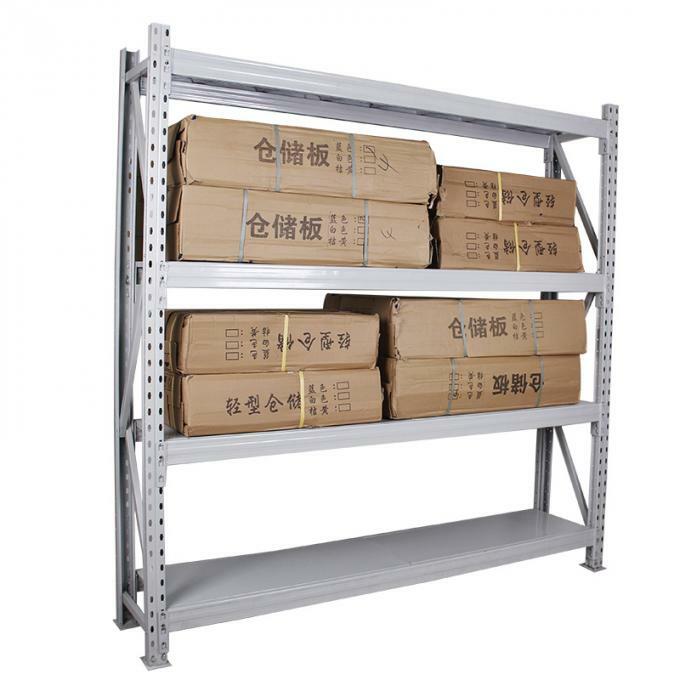 it is popular to warehouse storage system . 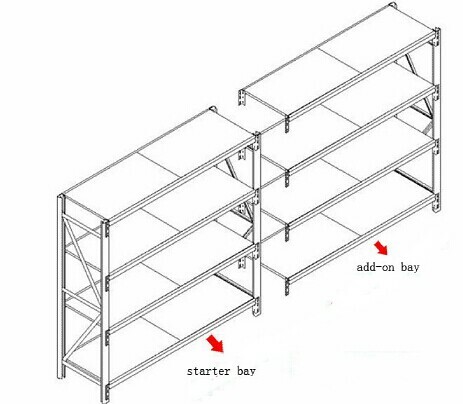 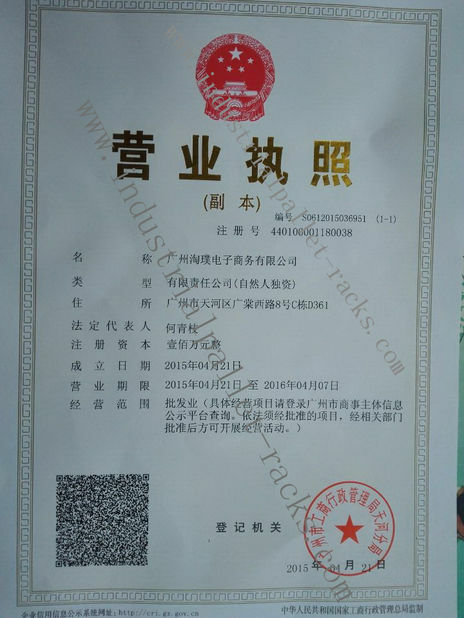 Special work for carton and box in different size, loose products, not heavy and flexible to take or stock. 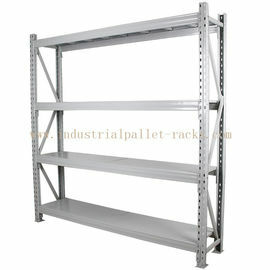 Aboved details make us know what size and racks fit your requirement.